Since 1981, we have built our knowledge on education and experience. Our goal is to provide our customers with the best services possible using only Trained Technicians and the most advanced equipment available. Knowing that repeat business is the life of our company. Our staff will go the extra mile to make sure our customers are 100 % satisfied on every job we provide. 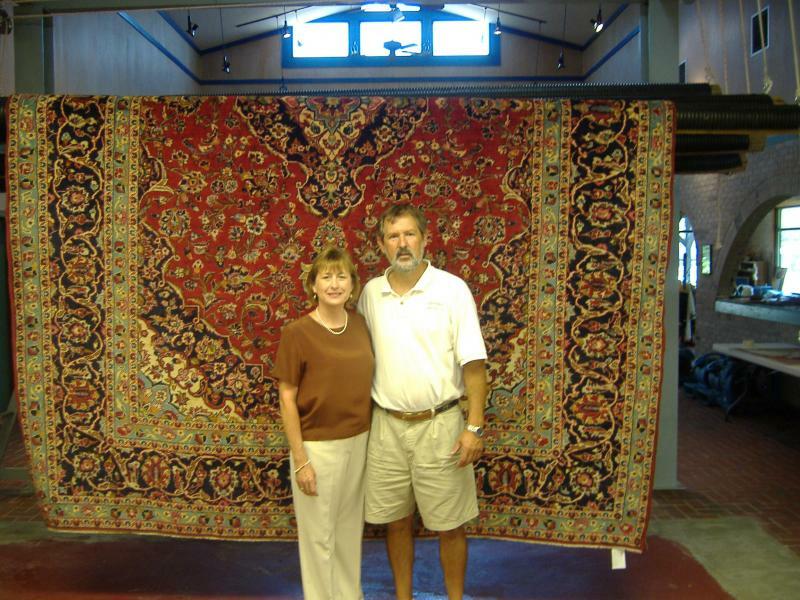 As owner of Gordon’s Oriental Rug & Carpet Cleaning, LLC I ask, if for any reason you are not satisfied give us the opportunity to make it right. If then, you are not completely satisfied the job is free. Our business has grown from just being certified oriental rug cleaners to being certified in water, fire, and mold damage remediation, carpet and upholstery cleaning, and duct cleaning. Our service area continues to grow when people experience the quality of our work and customer service. Our mission is to provide excellent customer service in all of the areas of our work, while making our products and services easily accessible to our customers. We do this by having a showroom and store location, a fleet of trucks that travel to you for service as well as rug pick up and delivery along the Grand Strand. Our vision is and has been to expand our service offerings to include all areas of cleaning rugs, floors, upholstery and more, as well as providing reliable damage mitigation in the case of flood, fire, smoke, or mold damage. We envision our company being the one to call when an emergency situation involving fire, flood, or mold occurs.